MUX STUDIO 1: ELIMINATA BABEL ROMIT TV, MODIFICATO IL LOGO DI 249 TV. MUX STUDIO 1: ARRIVA 249 TV, ELIMINATA CONVENIENZA TV. 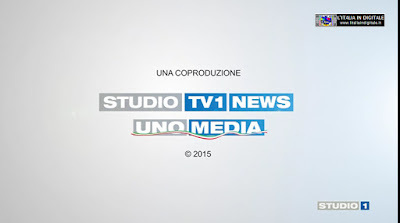 MUX STUDIO 1: INSERITO IL LOGO DI ROMIT TV. 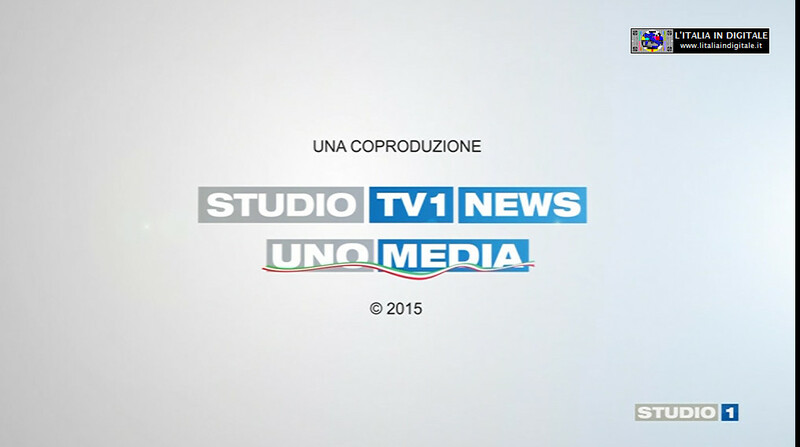 MUX STUDIO 1: REALITATEA TV SU BABEL-ROMIT TV. MUX STUDIO 1: INSERITA BABEL-ROMIT TV. ELIMINATE UNO EXTRA, UNO TV E TEST A.
MUX STUDIO 1: INSERITA CONVENIENZA TV. MUX STUDIO 1: CAMBIO DI NUMERAZIONE PER GALAXY TV2. MUX STUDIO 1: AGGIUNTE GENIUS 240 E UNO MUSIC. MUX STUDIO 1: LOGO MODIFICATO PER RADIO BIRIKINA. MUX STUDIO 1: INSERITO IL CANALE TV DI RADIO BIRIKINA. MUX STUDIO 1: INSERITE DUE COPIE DI GALAXY TV. MUX STUDIO 1: INSERITA TESORY CHANNEL. MUX STUDIO 1: INSERITE 4 COPIE DI UNO TV. MUX STUDIO 1: INSERITA DELUXE 139 AL POSTO DI PRONTOGOLD TV1. MUX STUDIO 1: INSERITA PRONTOGOLD TV1. MUX STUDIO 1: ELIMINATI UNO SHOP E UNO SPORT. MUX STUDIO 1: INSERITA UNO SPORT. MUX STUDIO 1: INSERITA ZETA TV, INIZIATA LA PROGRAMMAZIONE DI UNO TV E UNOSHOP. MUX STUDIO 1: INSERITE UNO TV, UNO SHOP E RADIO BRUNO TV, ELIMINATA LA3.